Thanks to everyone that stopped by this weeks The Creative Exchange Link Party. 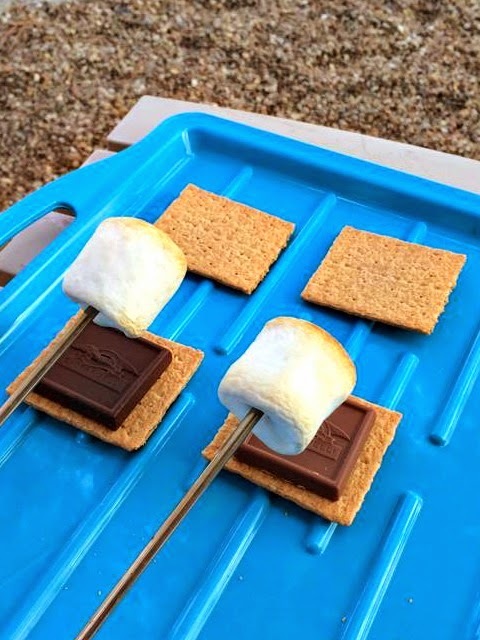 This week I am going to do the highlights a little differently, because there were so many fun Smore's inspired recipes. 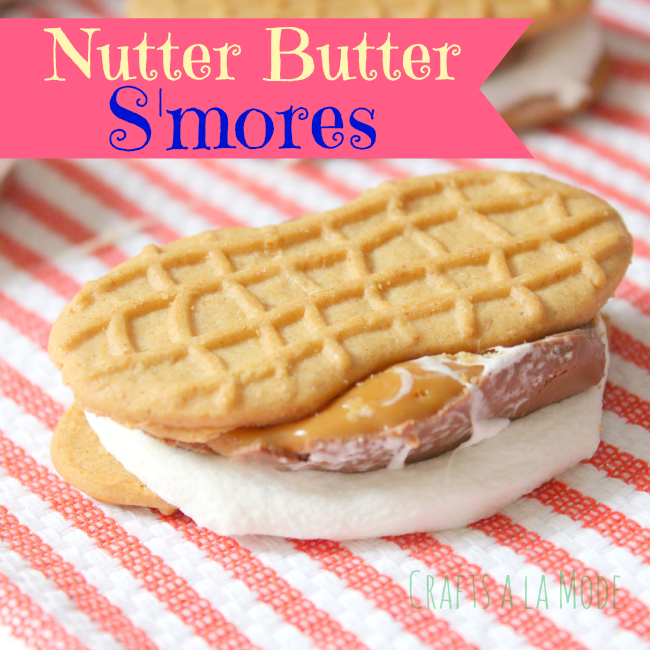 So this week the highglights are all about Smore's! 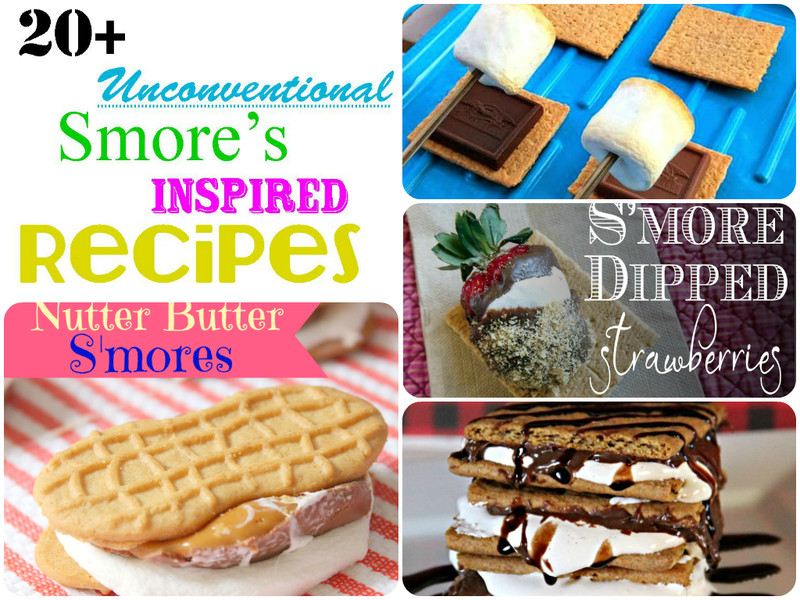 Plus, make sure to stop by my S'mores Pinterest board for a ton more ideas on making S'mores a little interesting! 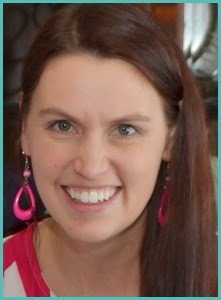 And speaking of Pinterest...do you follow the Creative Exchange Link Party Pinterest Board? I LOVE smores!!! What a great roundup! Oh wow! 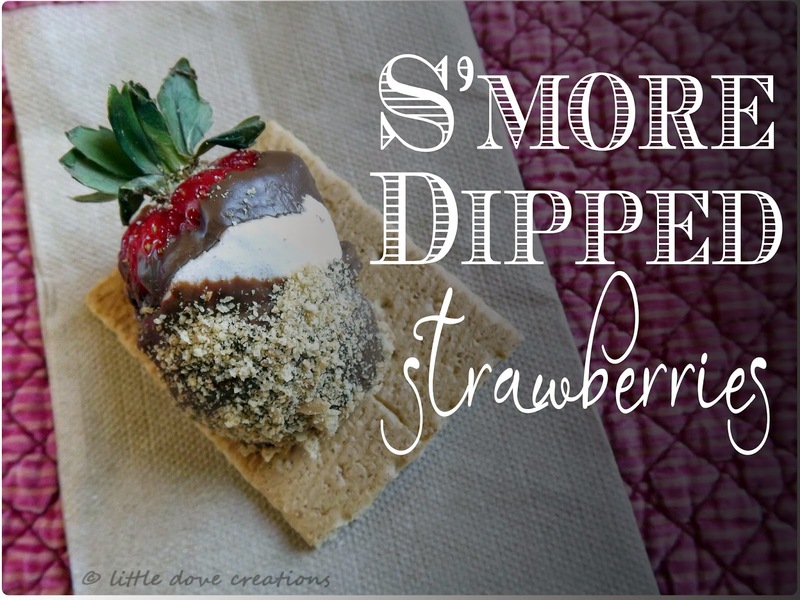 So many great s'more variations! Makes me want to fire up the fire pit! I love s'mores. I am making some saturday. I want to try some of these. I adore s'mores! I have a whole board devoted to them.